Festive cheer for Buckley retailers as parking charges set to be axed over Christmas. There’s news today of a welcome boost for Buckley in the run-up to Christmas. A deal has been struck between Flintshire County Council and Buckley Town Council which will see free parking return to the town over the festive period. It’s the third year parking charges have been suspended in the town in the run up to Christmas. 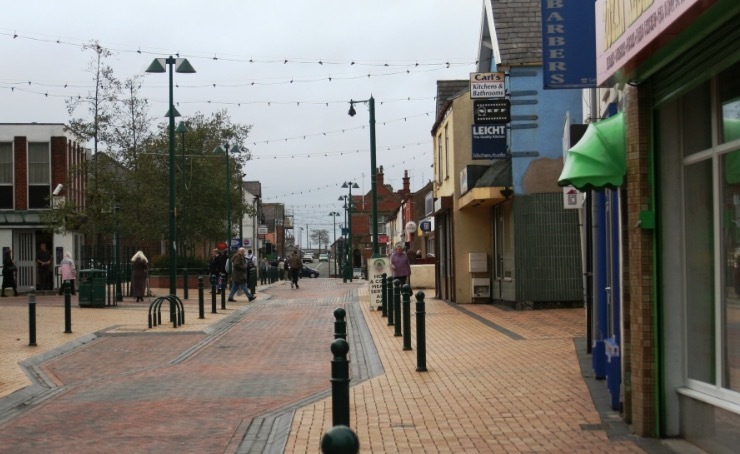 “The Council has been working with Buckley Town Council to assess and agree the contribution required from the Town Council to support free parking in Buckley during December. The Town Council has been offered the opportunity to support this initiative, on the basis that the arrangement has previously been provided over the past 2 years and that the arrangement will be in place before the review of the new parking charges, which will be undertaken in December.